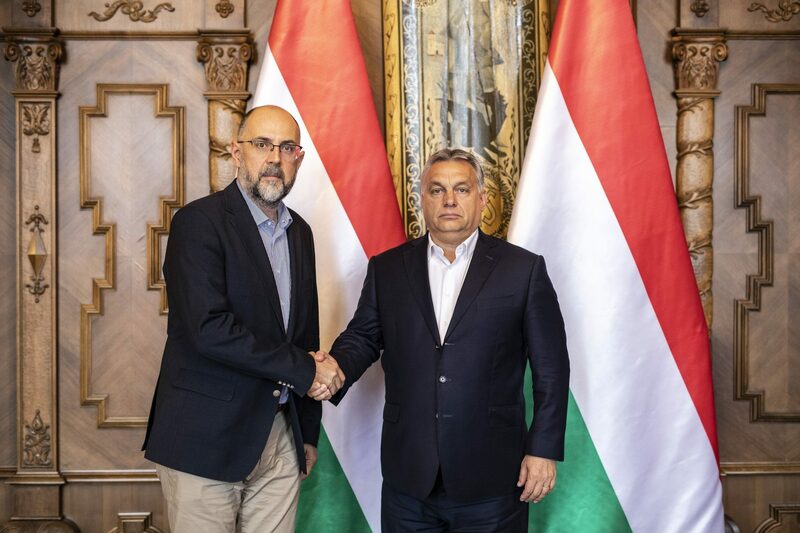 Prime Minister Viktor Orbán met Democratic Alliance of Hungarians in Romania leader Hunor Kelemen in Budapest on Monday and discussed joint development plans for Transylvania, as well as the upcoming congress of the European People’s Party in Helsinki, Orbán’s press chief said. 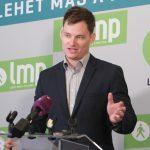 The sides were in agreement that a strong European People’s Party was needed and that having a strong EPP group in the European Parliament after next May’s elections would be the best guarantee for the successful representation of Hungarian interests, Bertalan Havasi said. They also both said that under the current circumstances they would support the candidacy of Manfred Weber for European Commission president, Havasi said. The meeting also included a discussion of ongoing joint development projects, including educational, cultural and economic projects, he added.